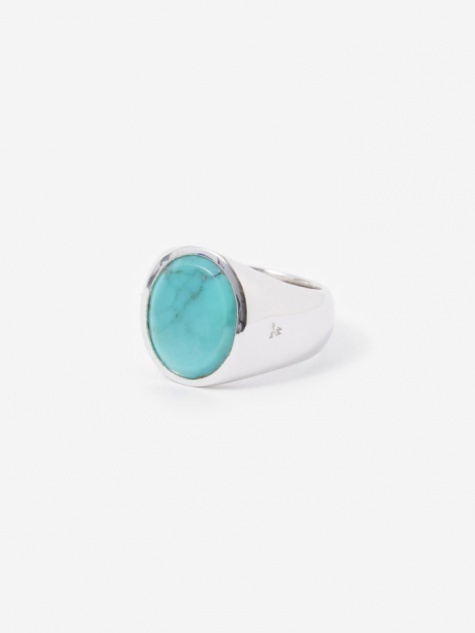 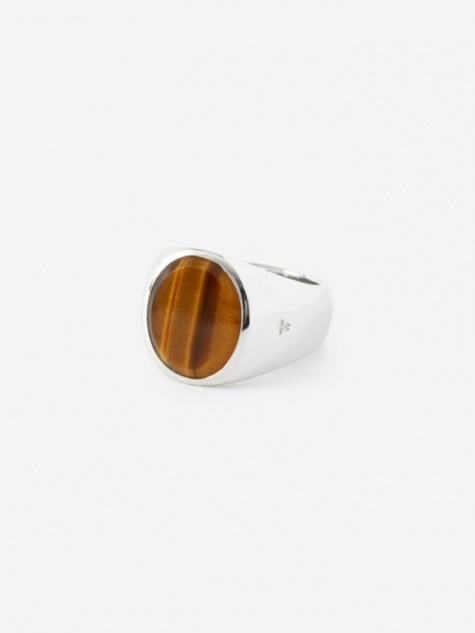 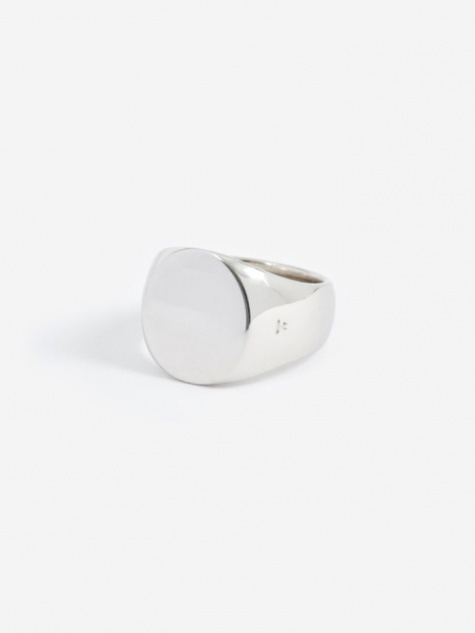 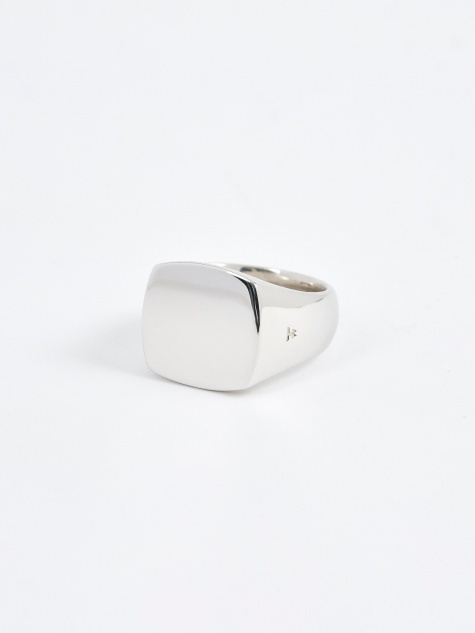 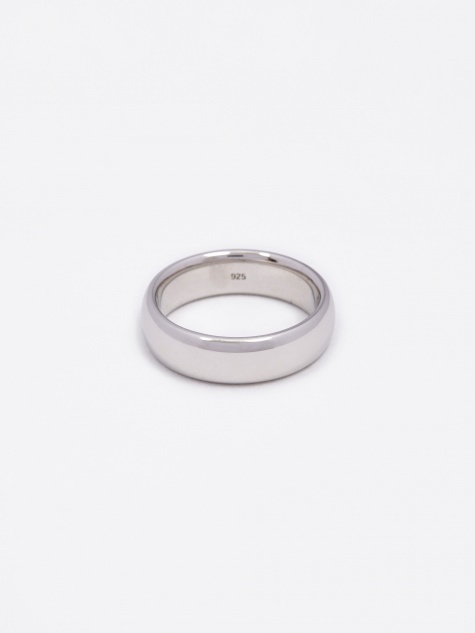 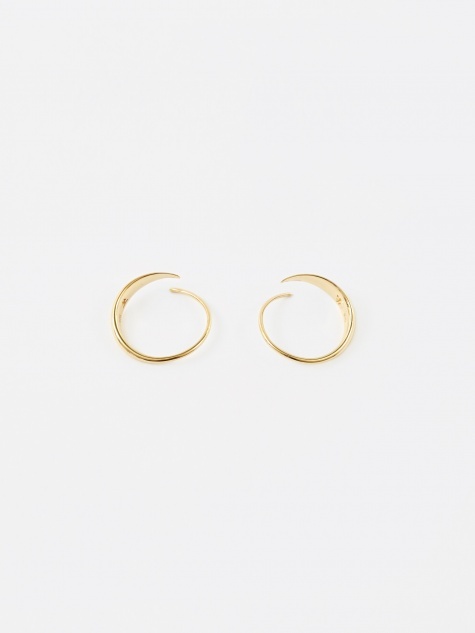 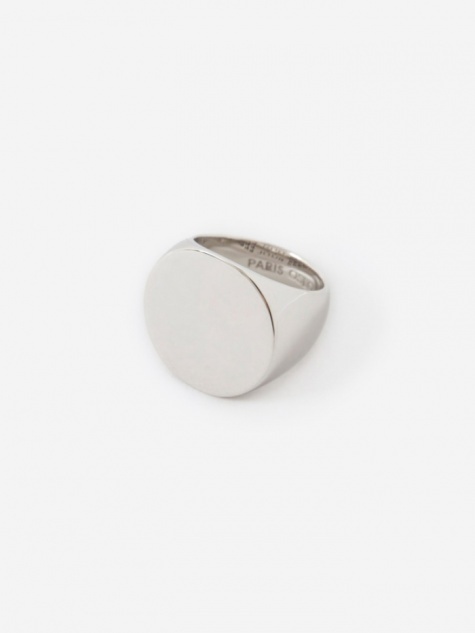 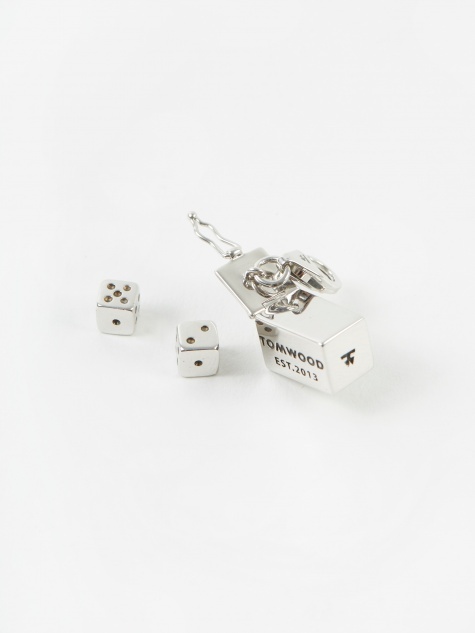 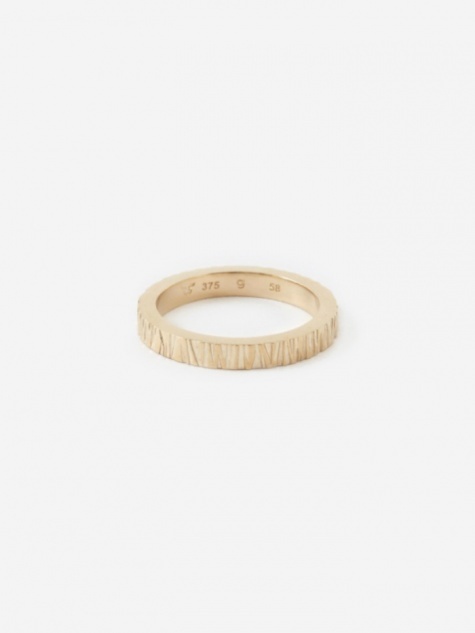 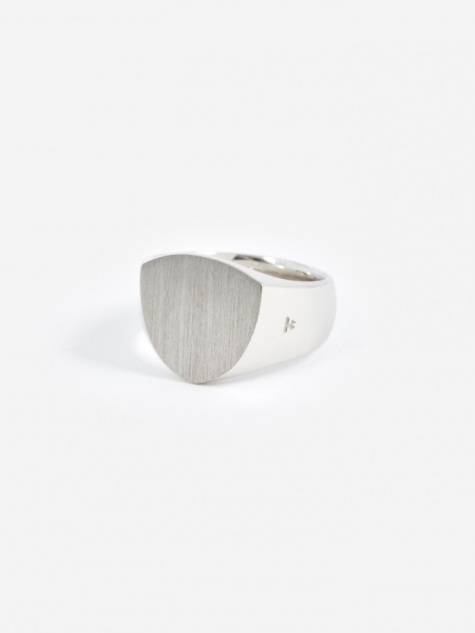 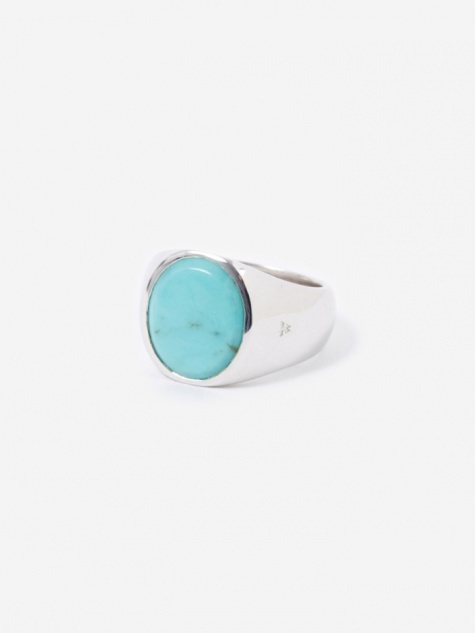 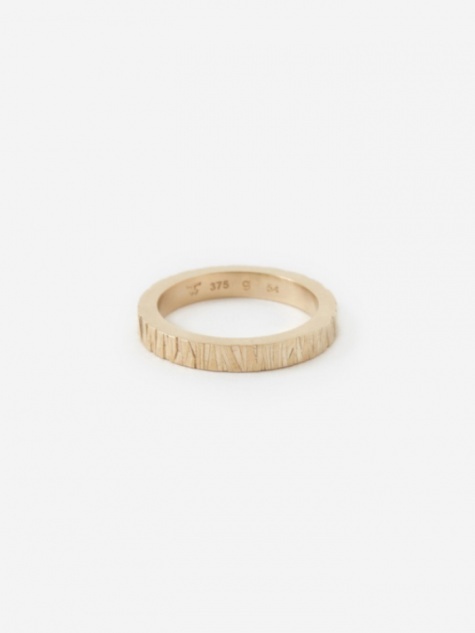 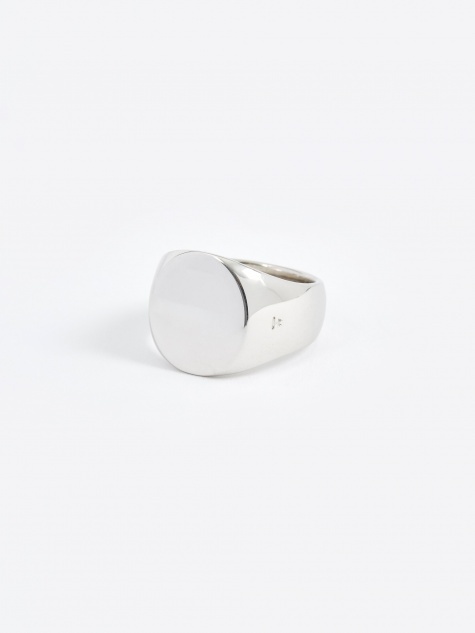 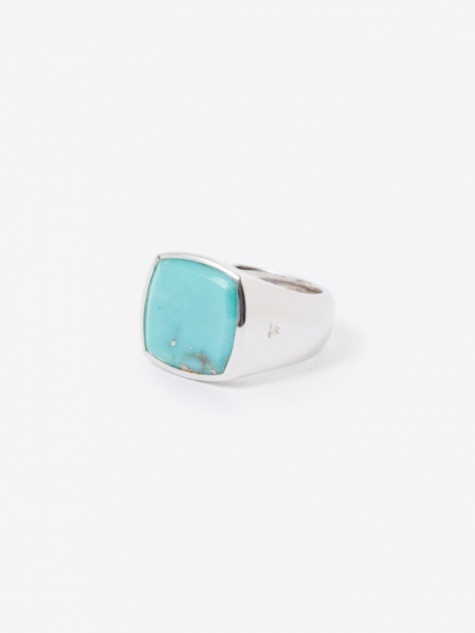 Tom Wood is a Norwegian jewellery brand based in Oslo. 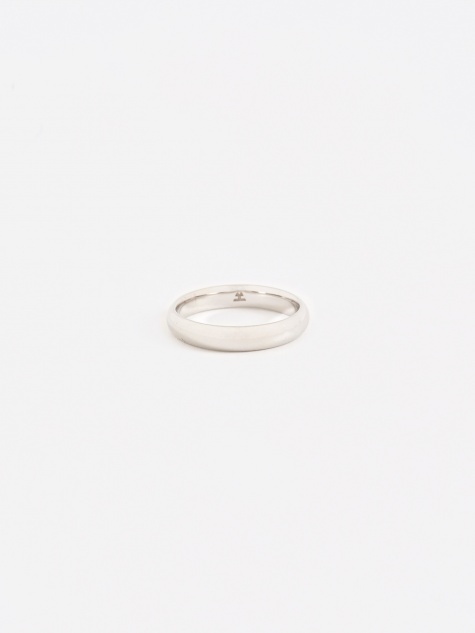 Founded my Mona Jensen in 2013, the label takes its name from her supposed alter-ego. 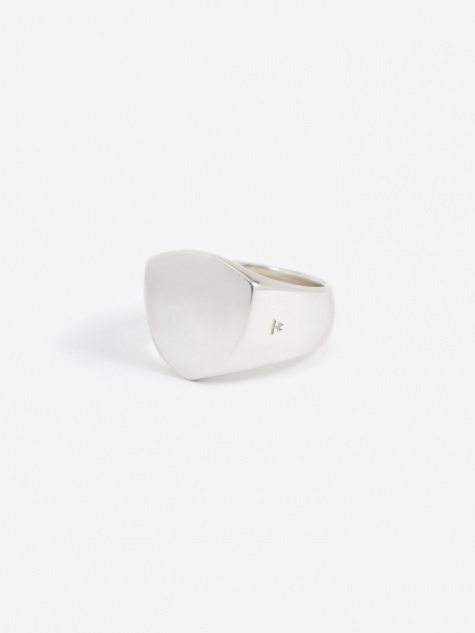 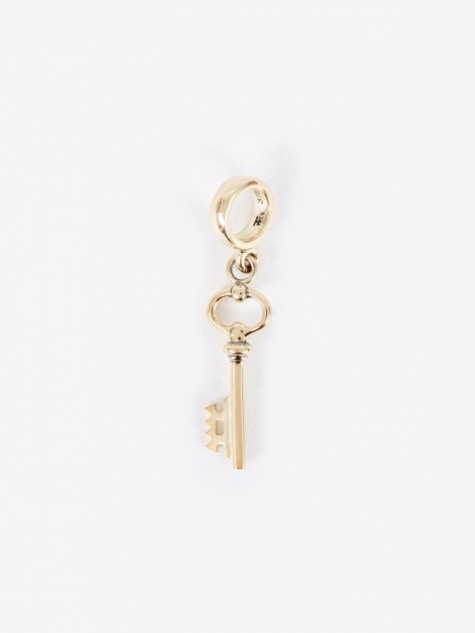 Embracing timeless design along with functional aesthetics, all pieces are unisex and are individually hand-crafted from 925 sterling silver or 9-carat gold in small batches. 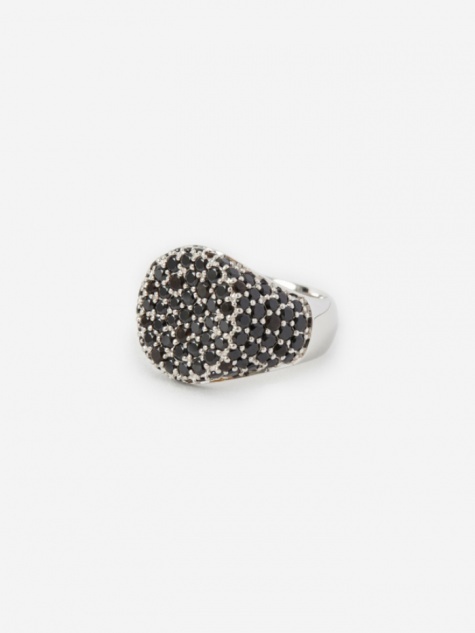 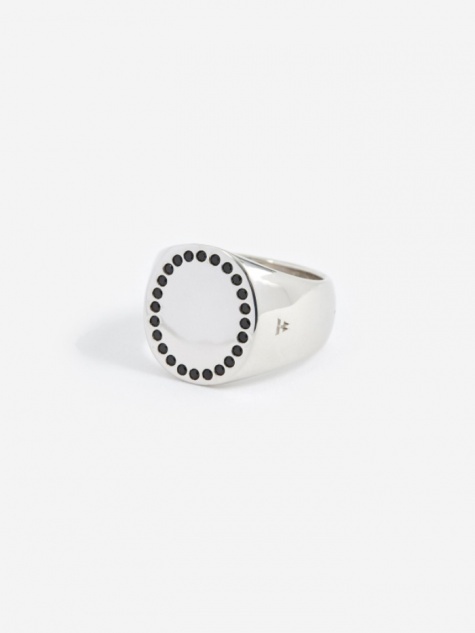 Featuring signet rings with semi-precious stones such as black onyx and white agate, alongside simple and bold silver styles, the collection adds attitude for both men and women. Utilising the best craftsmanship and materials, any stones used are locally sourced from around the world and are either soldered or set individually meaning no two pieces are ever alike.